Podcast Season 2 Episode 50: Down goes Cantor! Down goes Cantor! Whoa nelly, take me home! I know enough to know I have seen too much! Republican Majority Leader in the House of Representatives Eric Cantor loses his primary election against Republican Tea Party challenger David Brat. Yeah you read that right. The most powerful Republican in the House will no longer be in the House, no longer be the Majority Leader after getting pounded by an economics professor from Randolph-Macon College in Ashland Virginia. The effects of this are yet to be seen. Is this the start of a run on establishment Republicans by the Tea Party? Has the Tea Party come back from the dead? Were they ever dead to begin with? Is this just another battle in the civil war raging inside the Republican Party? Is this good or bad for Republicans, Congress, the country? We’ll talk, you listen, then make up your own mind. Click the link now, thank us later. Nobody from nowhere that no one saw coming beats top House Republican. Sounds like Mr. Smith goes to Washington right? Has to be a movie script right? Wrong. 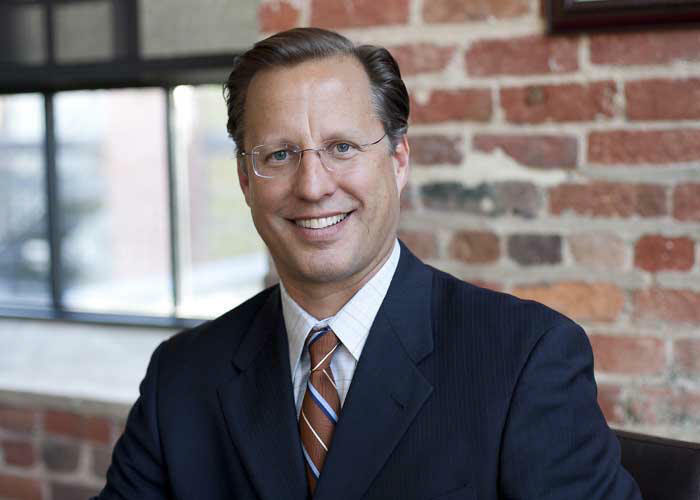 David Brat, school teacher, spender of no money, takes down Eric Cantor, the Majority Leader in congress. Cantor’s internal polling people had him up by 34%. Cantor lost by 11%. Do the math, don’t do the math, that’s huge suckage on an epic scale. …alone. All alone. DoD Secretary Chuck Hagel testifies in congress over the Bergdahl incident. As we’ve seen over and over, the Administration is lacking in what you would call full throated support of one of it’s cabinet members. 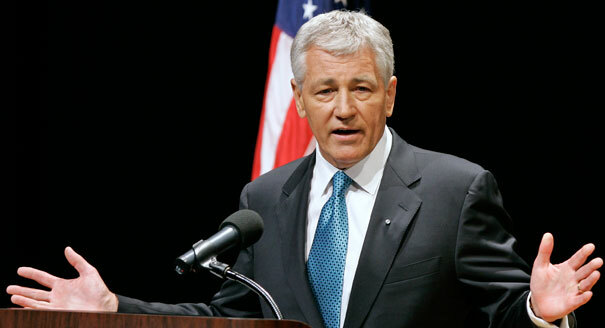 Hagel is not going down alone though. He made it clear who was calling the final shots and it wasn’t him. Turn out the lights. The party is ….over? Apparently not. The reports of the Tea Party demise was greatly exaggerated it seems. After not winning one primary election in early April, they win a big one last night. 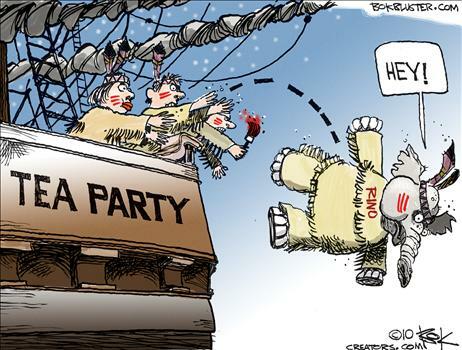 Taking down the Majority Leader was a big surprise, but really how much did the Tea Party have to do with that? They’re taking credit but Brat’s not crediting them very much. This story within the story may have legs. Stay tuned. All that plus a second rendition of our new segment “Oh No You Didn’t!” Click the link and find out what the 50th episode of a podcast sounds like. This entry was posted in Uncategorized and tagged cantor, congress, david brat, election day, Hillary Clinton, majority leader, november 6th, tea party, Unfiltered and Unfettered. I don’t usually mix the streams of my political blog with Frank’s Place, but tonight is different. My former Air Force broadcast partner, Tony Hupp, and I have just finished our 50th podcast. It’s reposted here for your listening pleasure. It’s most;y political satire so click at your own risk. I turned it off when you started hating on the World Cup. Golf, hockey…now soccer. OK, I’ll give you one more shot. Maybe. I have never been disrespectful to Hockey.